Wonder Woman has been the most popular female super-hero for more than 75 years! Smart, powerful, and kind, she is also an excellent role model for young girls. 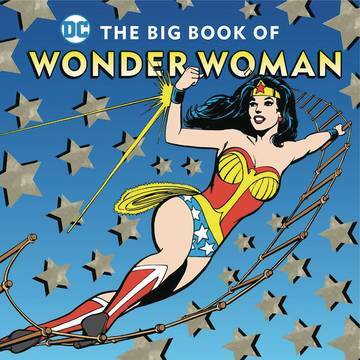 This book gives young fans (ages 4 and up) a detailed introduction to the Amazon princess, from her origin story and her extraordinary superpowers to her Justice League friends, her enemies, and her most impressive feats. 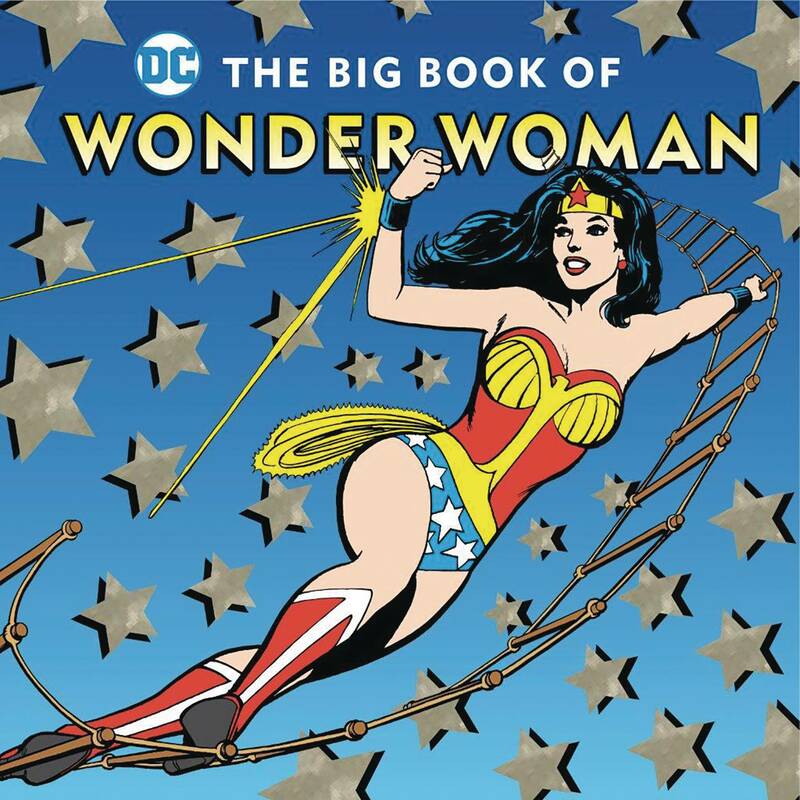 Illustrated with classic DC comic book art, and packaged in a fabulous foil cover, this is a special addition to every super hero bookshelf..